Create your online payment today and expedite your shopping experience! Bob Smith Toyota in La Crescenta, CA treats the needs of each individual customer with paramount concern. We know that you have high expectations, and as a car dealer we enjoy the challenge of meeting and exceeding those standards each and every time. Allow us to demonstrate our commitment to excellence! Our experienced sales staff is eager to share its knowledge and enthusiasm with you. We encourage you to browse through our new Toyota cars and pre-owned inventory, schedule an appointment at our Toyota service center and investigate car financing options. We carry all of your favorite models, like the 2019 Toyota C-HR, 2019 Toyota Camry, or the 2019 Toyota Corolla models and many more! Whether you're looking for something sporty or a family vehicle, we have a car to fit your lifestyle and budget. If you need help financing your next vehicle, our car finance department has a car loan or car lease option to fit your needs. Just fill out our online credit application to get started today! And when it comes time for routine maintenance or repair, you can count on the expert technicians in our Toyota service department to get you back on the road fast. 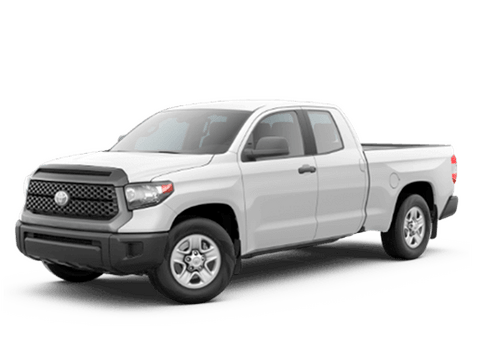 We sell and use OEM Toyota parts so you know that whether you've brought your vehicle to our La Crescenta dealership or you're fixing your car at home, it's the best repair possible. If you have any questions or would like to speak to an experienced member of our staff, please call us at (800) 262-7648 or contact Bob Smith Toyota online. We look forward to working with you at our Toyota dealership serving La Crescenta, Los Angeles, Pasadena, Glendale and all surrounding areas!